Three succinct, beautifully poetic verses from 1 Thessalonians, one of Paul's earliest letters, are found in the last chapter of his message to Thessalonica, a church he planted early in his ministry. 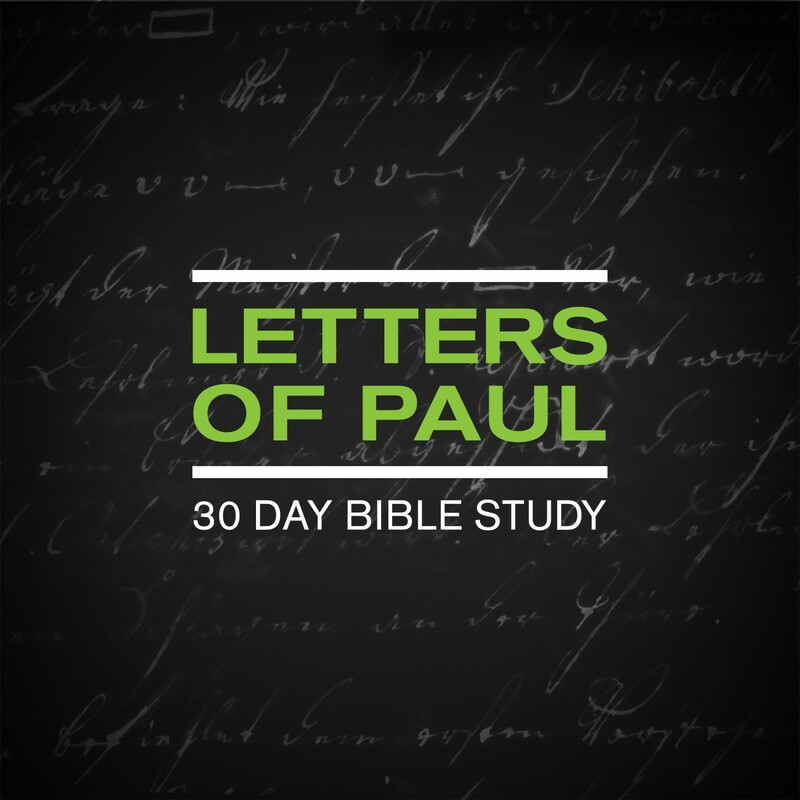 Yet, in their simplicity and strength, these three verses perfectly summarize the bedrock of Paul's message, which he gives his life to share throughout the New Testament. 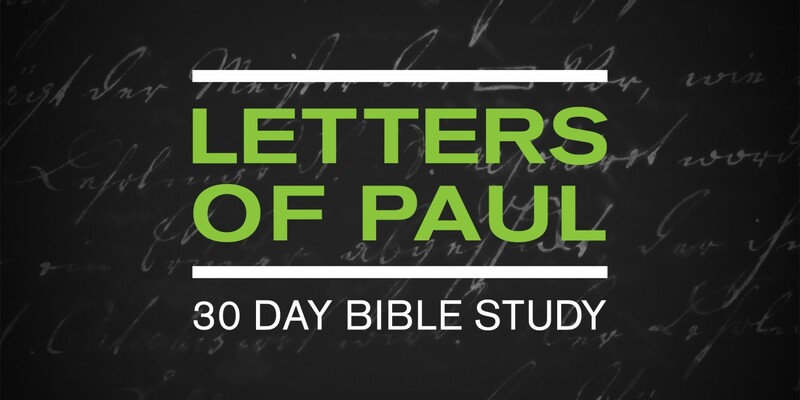 Paul's appeal and encouragement to these early Christians is as relevant today as it was in 50 A.D., when he wrote out of concern for the life challenges these Christians faced. Just like the Thessalonians, we are reminded that our responsibility is to reflect Jesus faithfully, and lovingly, to the believers and non–believers of our community, as we demonstrate our hope and faith in His return. As it was then, we too face cultural and social pressures that contradict the life God wants for us. But Paul reminds us that we receive the gospel of Jesus Christ not just as words, but also in power through the Holy Spirit. We invite Jesus into our lives and receive His Holy Spirit as our strength and guide in leading God–honoring lives amidst a culture that too often pulls us in the opposite direction. Just as the Thessalonians matured in their sanctification despite Paul's absence, so must we take responsibility for our individual spiritual maturity, healthy church growth, and discipleship of our local body through our faith in Christ Jesus. He’s Returning. Live Like It!